The pouring rain and gusty winds in Florida can do a real number on your gutters. Over time, they get pummeled from the volatile weather and need to be fixed to be able to protect your home properly. Here are a few important things to know about gutter repair in Fort Myers, FL. Holes in your gutters can form due to a number of reasons. They can rust over time creating leaks that release rain water in improper places. Punctures are also a danger. This can happen from falling branches or even sharp tools used inappropriately. Both of these issues need to be repaired as soon as possible to prevent water damage, including deterioration of your foundation. You may also need gutter repair in Fort Myers, FL, due to downspouts or other pieces getting dislodged from their appropriate sites of attachment. This can severely compromise their effectiveness to protect your home from water damage. Basements can become extremely moist and promote mold or mildew growth. 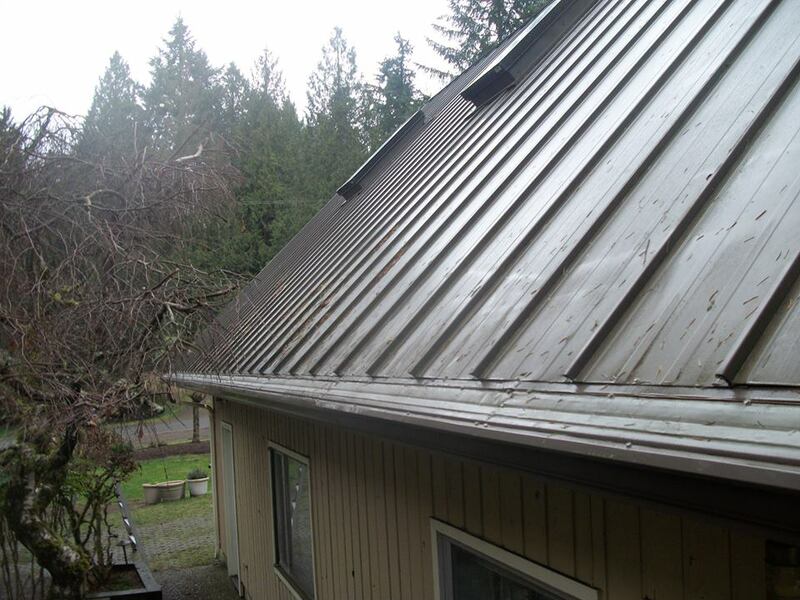 Gutters need to be sufficiently attached in the correct places to perform as they are intended. Corner joints can leak too. These problems may not be as apparent as other issues, but can still wreak havoc on your siding or allow for water to pool at the base of your foundation and seep into your home from hydrostatic pressure. A trained and experienced professional in the business has the skills to assess the problems, and repair all of these issues. To protect the structural integrity and monetary value of your home, it is necessary to have gutters that are intact and securely fastened. Whether you have holes in your gutters, leaking corners, or dislodged sections, getting gutter repair in Fort Myers, FL, as soon as possible will give you a strong defense against the pummeling rain and wind. Find a trustworthy contractor who can take care of all these services, and more, and you’re roofing needs should be in good hands. It seems simple to say that a good roofing job requires the roofer to find exactly what’s wrong and fix that problem, but there are many, many contractors who will look for the fastest way to get a job done, leaving behind unnoticed problems or shoddy workmanship along the way. A contractor that takes time to inspect a roof, find problems, and come up with a long-term solution will save you a lot of money in the end, so it’s important to find the right roofing service in Fort Myers.